Will the Night King Go to King's Landing on Game of Thrones? The most recent season of Game of Thrones left us all shaken. 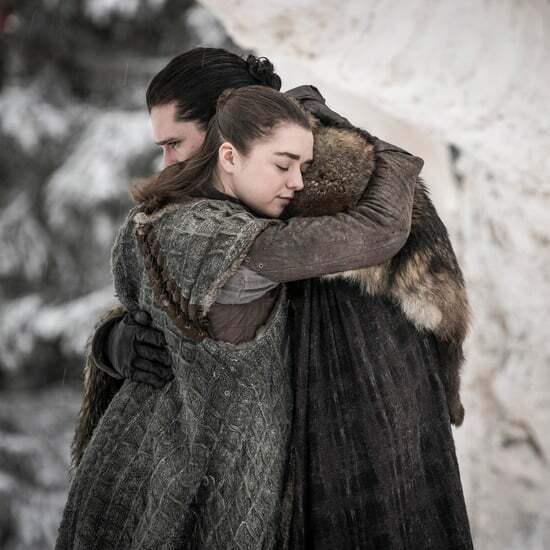 In the final moments of the final episode, the Night King destroys the Wall, which is basically the only barrier between the far North's frozen undead wasteland and the rest of Westeros. And yes, as we move on into the show's eighth and last season, we of course have plenty of theories about what might go down. 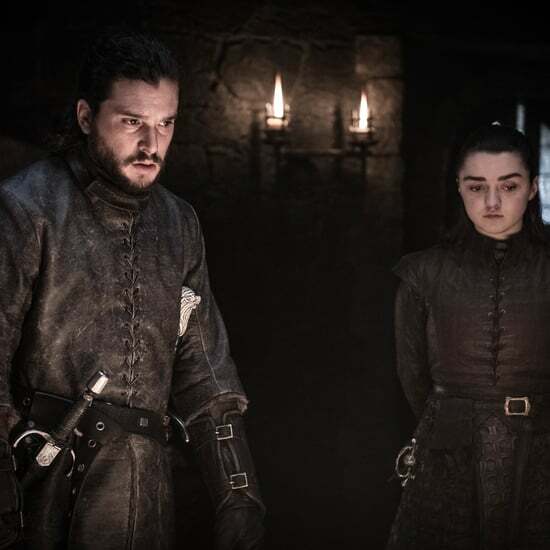 But even though there's a lot to wrap up before the series finale, much of the coming episodes will focus on the fight against the Night King and his army. 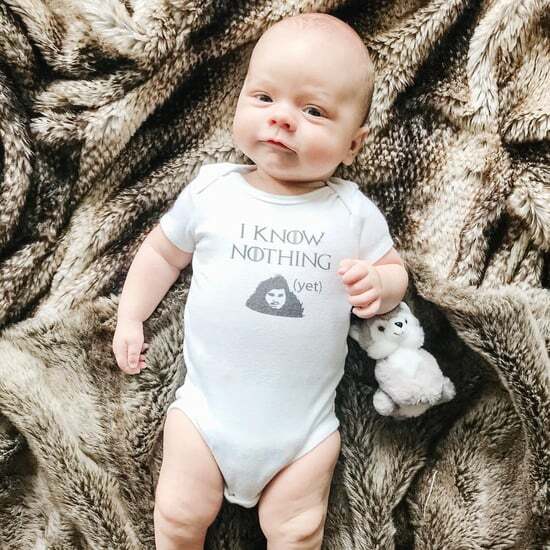 We could spend time wondering who the Night King is or whether or not he has greensight, but there's a more obvious mystery to consider: now that he's in the Seven Kingdoms, what's his game plan? You might be tempted to argue that he'll just work his way down. Start in the North and slowly destroy everything in his path, right? 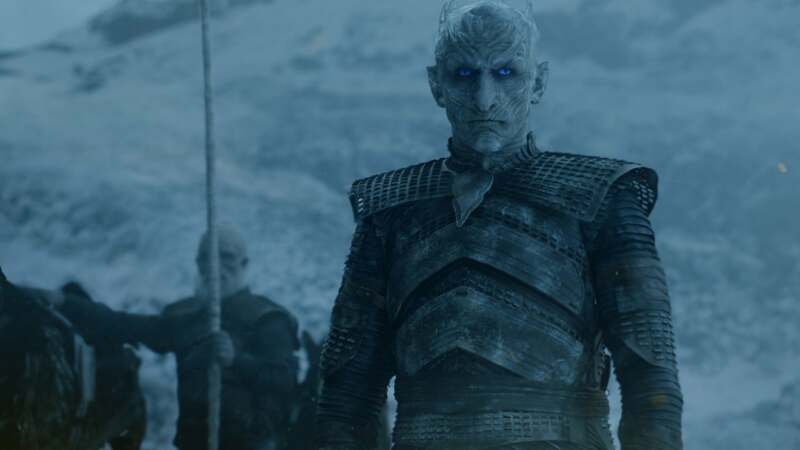 But one smart Game of Thrones fan thinks the Night King could have a much more sinister plan. And luring the armies of Westeros to the North is just the beginning. On Feb. 12, Reddit user thetripleb posited an insane new theory about the Night King's strategy. As a reminder, the focus of the season seven finale is uniting as many of the Seven Kingdoms as possible to assemble one massive army. 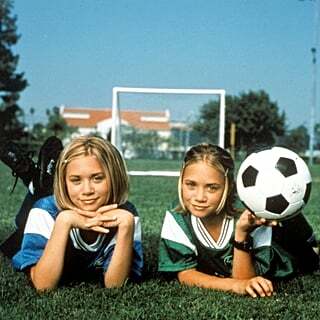 Jon Snow and Daenerys Targaryen come together, and they ask Cersei to join their battle against the Night King and his army of wights and White Walkers. Cersei, being the increasingly mad queen that she is, tells Dany and Jon she'll help, without any intention of actually doing so. 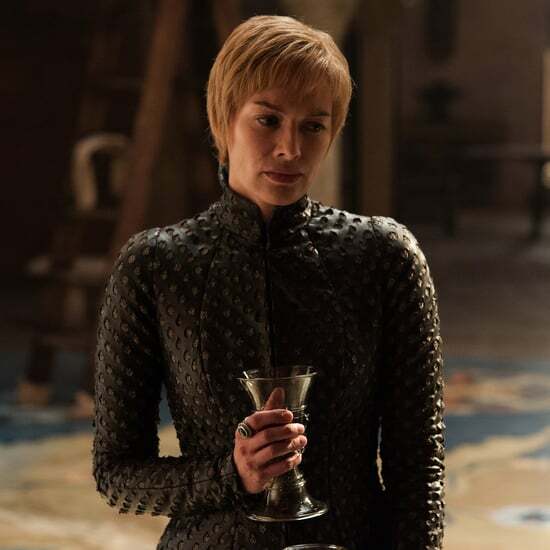 She tells Jaime Lannister that she won't actually send her troops, but he may very well go against her wishes and recruit the Lannister forces anyway. And this is where the theory in question comes into play. "The combined armies go North and fight the army of the dead, defeating it but at great cost. However, the Night King and his dragon are not there." "I think that Jaime will convince at least a contingent, if not the entire Lannister Army to join him in going North," thetripleb wrote. "The combined armies go North and fight the army of the dead, defeating it but at great cost. 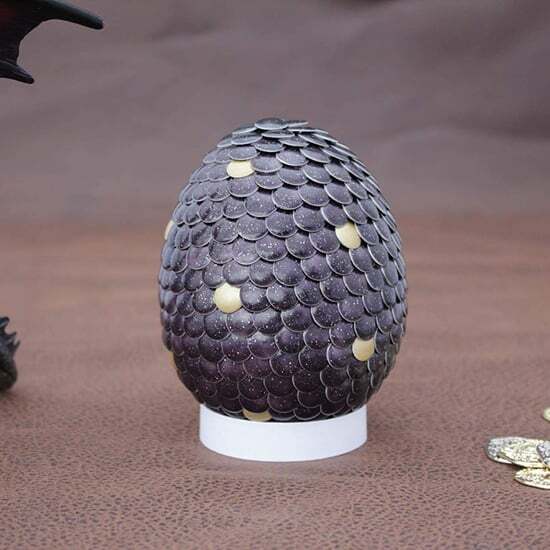 However, the Night King and his dragon are not there. Why? . . . 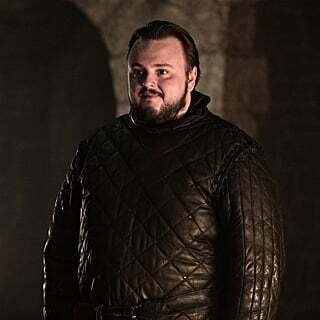 They flew south [to] destroy King's Landing, trading his army of 100,000 for the 1,000,000 in King's Landing including Cersei." And that's not all. "Euron and the Golden Company arrive at King's Landing to a trap, where they are also killed and join the Night's King army." 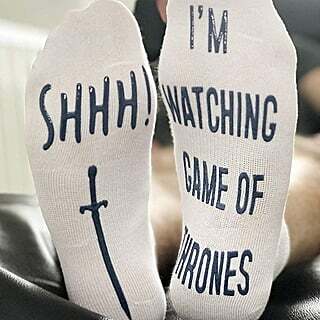 So basically, while everyone is occupied dealing with the scourge of zombie troops up North, it's really just a diversion for the Night King's devastating solo attack on King's Landing. Holy sh*t.
While there's not necessarily a whole lot to back up this theory, it does make a lot of sense. 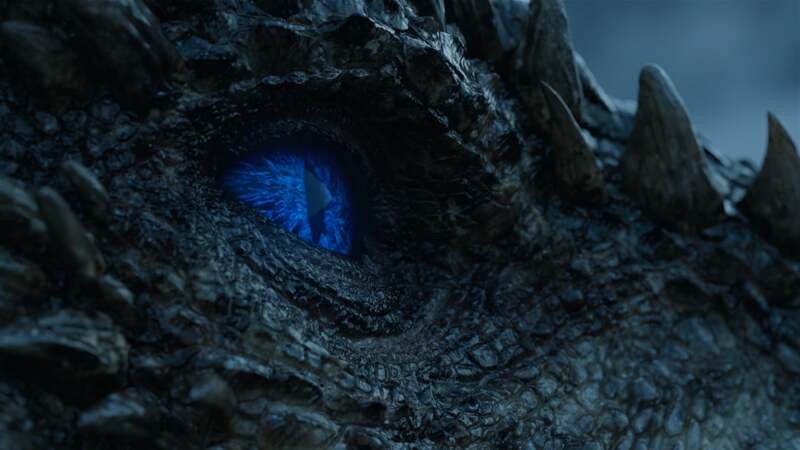 Plus, consider this: the Night King was smart enough to set a trap to kill Viserion and resurrect him as an undead ice dragon. This means we could very well be underestimating his smarts, which makes a theory like this totally plausible. Plus, this strategy — in which a leader sacrifices a small army for a greater victory — has already happened twice before on Game of Thrones. In season one, Robb Stark uses this exact strategy on the Lannisters during the War of the Five Kings, and Jaime does it in season seven during the Battle at Casterly Rock. If the Night King were to use the same tactic and succeed, it would be disastrous but poetic. Like it or not, this is one theory that's very convincing. And while we hope it's not true for the sake of our heroes, we can't escape the feeling that it's not out of the question.